Give your furry friend a long-lasting and satisfying chew with Tripe. Antos tripe is all-natural, free from additives and a great source of protein. 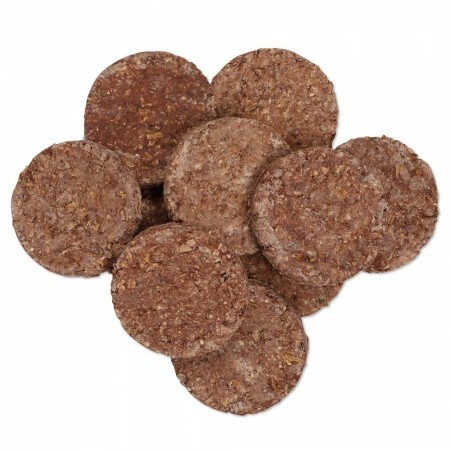 A popular natural healthy choice for your dog, who will find it irresistible. Tripe can do a lot of good for your dog’s health. 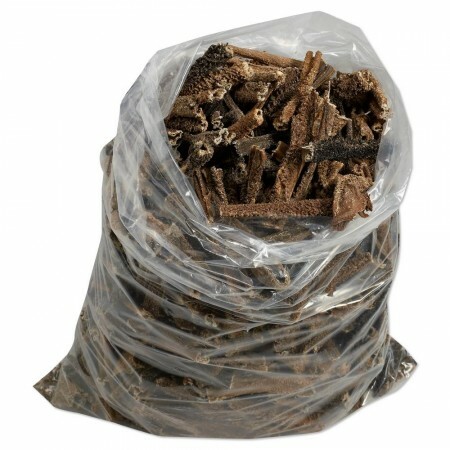 Dogs love the strong smell and taste of tripe sticks and tripe contains calories which are full of nutrients which will support your dog’s system functioning. These healthy snacks make a great supplement to any weight loss diet for dogs. The tripe sticks are easy to break in smaller pieces and can be fed to dogs of all ages and sizes. An extremely palatable treat for picky eaters. Beef Tripe and Sheep Tripe are both healthy as delicious. Our Tripe Powder is the nutrient rich powder. The high protein powder is ideal for older dogs for an improved lifestyle and dogs that need a little nutrition boost to their current meals. 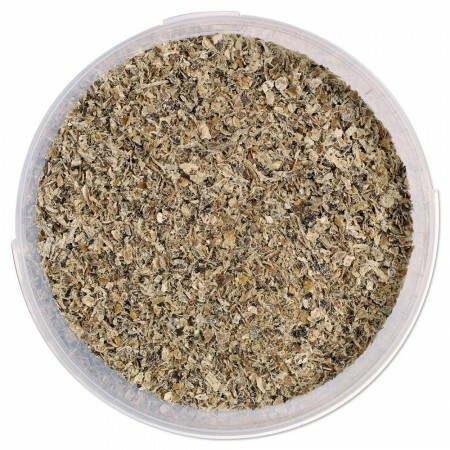 Besides that the powder is easy to use and offers various health benefits for your dog’s life. Promote a beautiful skin and coat condition and improves the eating habits.